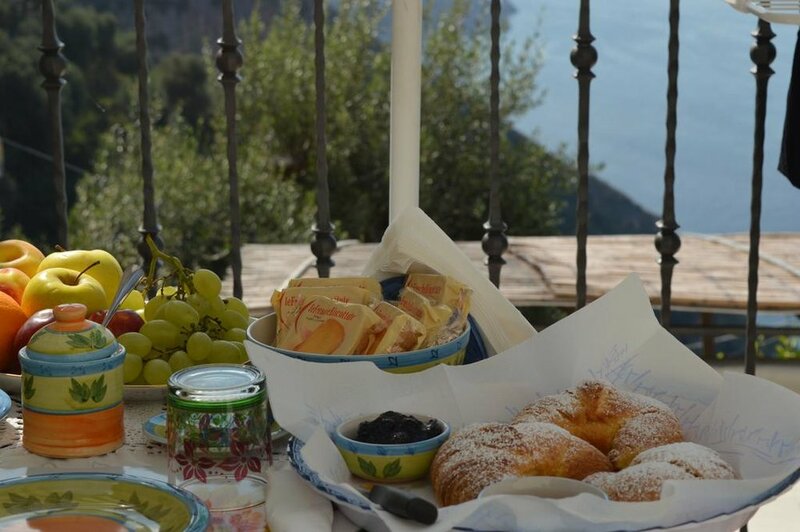 La Selva is a rare and unspoiled oasis located just south of Naples, between the beauties of the Amalfi Coast. It is a 25 minute walk into Positano - the 'Pearl of the Amalfi'. La Selva is an organic farm with a refreshingly humble and homely charm. 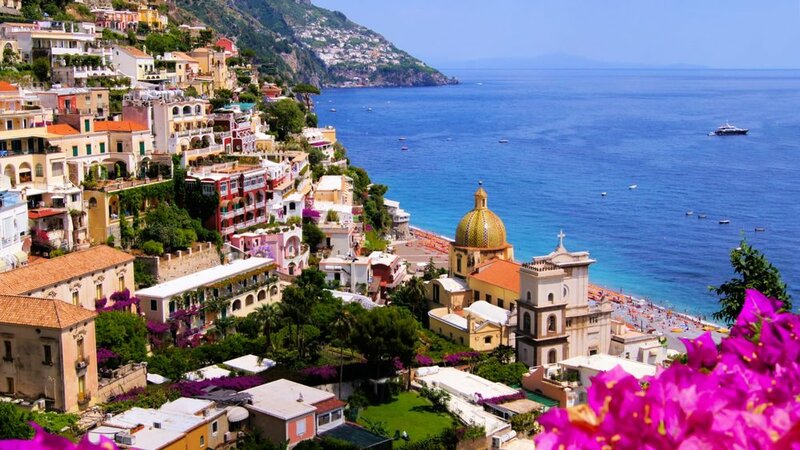 Here you will have a blissful place of quiet and tranquility and in a matter of minutes be laying on the beach or be in the heart of magical Positano - awash with beautiful white houses and delicate pastel colours, cobbled alley ways lined with art galleries, cafes, boutiques, and more stunning views!